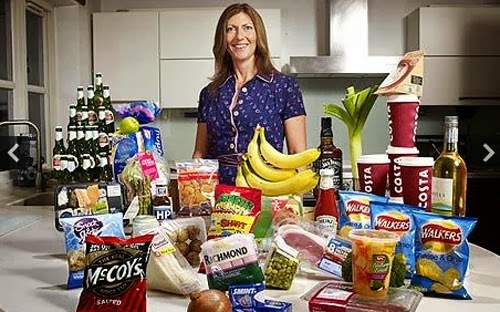 Healthy Living: What happened when Lucy Cavendish and Bryony Gordon swapped shopping lists and ate as each other for a week? Can eating a big breakfast help you lose weight? "What qualifies as a "big breakfast"?" "Is your New Year's resolution to lose weight? Time to start reading!"